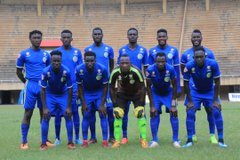 JINJA – Kirinya JSS host Bright Stars at the Mighty Arena in one of the two StarTimes Uganda Premier League games to be played on Tuesday. In the past, Kirinya have enjoyed a terrible record against Bright Stars since attaining promotion in 2016. Abby Kikomeko’s side are yet to defeat the Stars in five meetings prior to Tuesday, losing three and drawing two. However, they will be pushed by their recent League form that has seen them climb into eighth. Kirinya have won three and lost only one of their last four league games, scoring six goals and conceding five. In that period, they have defeated Mbarara City, Nyamityobora and SC Villa with the only loss coming in the 2-0 defeat at the hands of leaders KCCA FC. With Joel Madondo and Fred Amaku, fully fit and Bagole pulling the strings in the middle, Kirinya will be fancying their chances against a Bright Stars’ side that are only coming back to their feet. After a poor run of results that saw them go 12 games without victory (D7 L5), Bright Stars are starting to regain momentum as they have won two of their last three games. In that period, they beat Ndejje 3-0 and Nyamityobora 2-1, only losing 1-0 away to Maroons. Captain Nelson Ssenkatuka looks to be getting back to form along with striking partner Brian Kayanja and the duo will be looked at for inspiration come game time on Tuesday. This will be the sixth top flight meeting between Kirinya and the Stars. In the first 5, Bright Stars have not lost to Kirinya, winning three and drawing the other two. 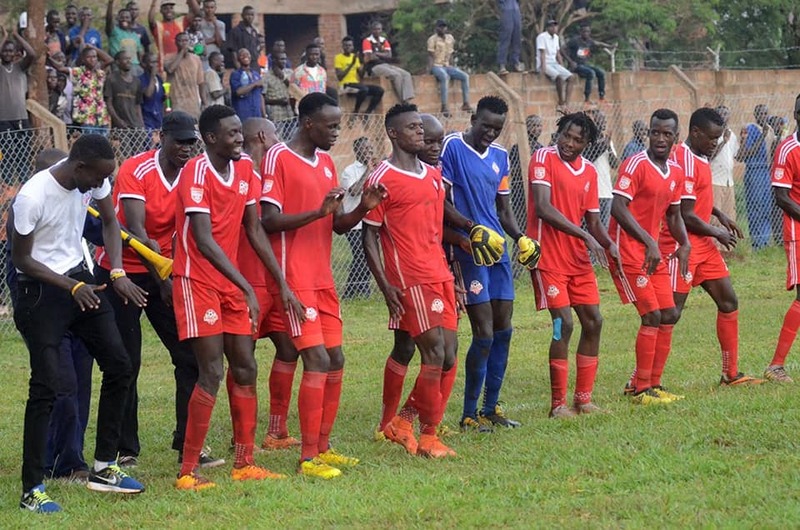 All Bright Stars’ victories against Kirinya have come in the last three games, having initially draw the first two meetings. Last season, Bright Stars defeated Kirinya 2-1 at the Mighty Arena, before enjoying a comfortable 4-1 win in the first game this season. Kirinya head into Tuesday’s game on the back of a 2-0 loss to KCCA FC in their last game. 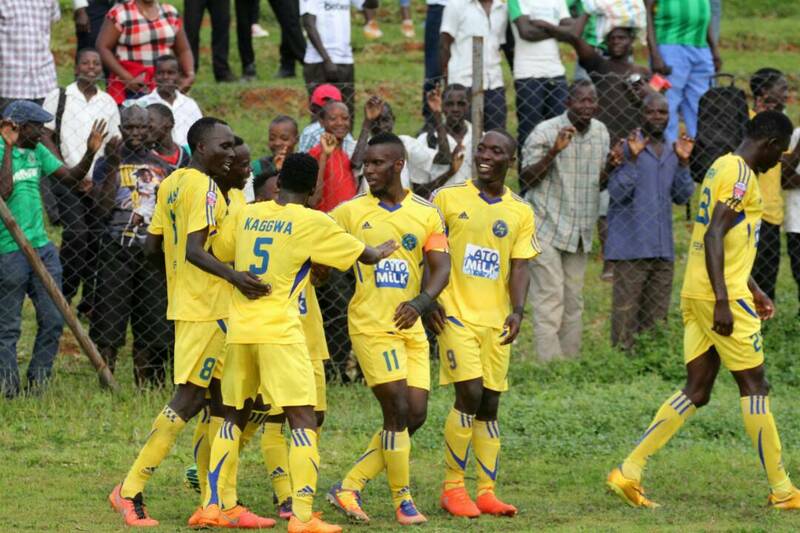 However, the loss to KCCA is their only one in their last four league games after winning the other three prior. At home, the Students have lost only two of their last 11 league games (W4 D5). For Bright Stars, the come into the game having won two of their last four StarTimes Uganda Premier League games (D1 L1). Fred Kajoba’s side have managed only a single point out of a possible 18 in their last six league fixtures (W0 D1 L5).